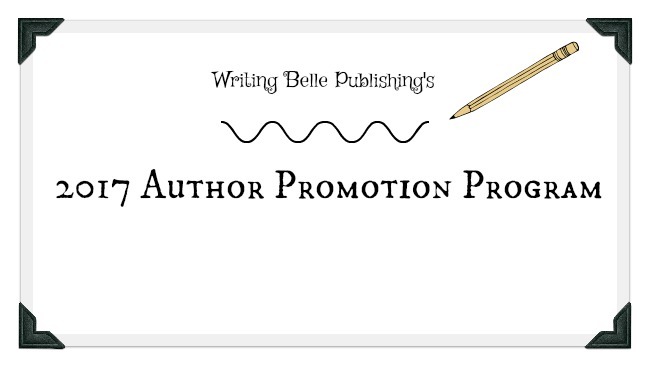 Writing Belle: Children in the City of the Fallen Towers: Exclusive from Joey Pinkney! 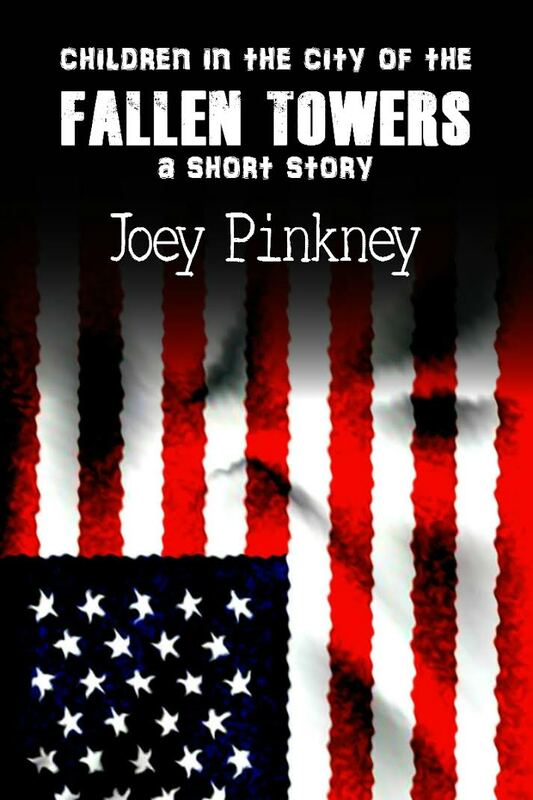 Children in the City of the Fallen Towers: Exclusive from Joey Pinkney! This historical-fiction piece peeks into the post-9/11 life of a Puerto Rican preteen named Mia and her big brother Carlos. Their only refuge is Abuela Mendez and her one-bedroom apartment in East Harlem. While Mia struggles to make sense of the loss of her mother, Carlos attempts to shield Mia from Abuela Mendez’s heavy-handed way of keeping order in her household. Children in the City of the Fallen Towers: a short story is like a modern-day, adult fairy tale - complete with a princess, a broken heart, a desperate situation, an unlikely villain and a force of good. 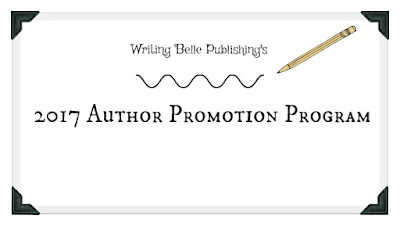 This drama takes less than twenty minutes to read and also includes an in-depth Author’s Note, Selected Links and more (3,050 word story, plus a 1,050 word bonus Author's Note). Going on her third hour at the only window facing Ground Zero, Mia never took her eyes off the gray smoke that stole the sky’s blueness. Even though the window was sealed shut from layers of paint, the stench of smoke and fear mingled everywhere. “But, you want to know one thing about her being my mama?” asked Carlos. “What...” Mia’s reply came across as a command, just as she intended. Catching his breath after finally releasing some of his pent up energy, Carlos placed his palms gently on Mia’s window sill. Sweat started to bead across his face as his heart rate slowed down. “What do you mean what? Why you say it like that?” Carlos’ questions were more like playful challenges. “Just tell me.” Mia’s distance was unshakable. “Well...” Carlos sighed and looked away. “I know what I said. But...” Carlos turned away from Mia. “Your- Our- Mama…” He took another deep breath. 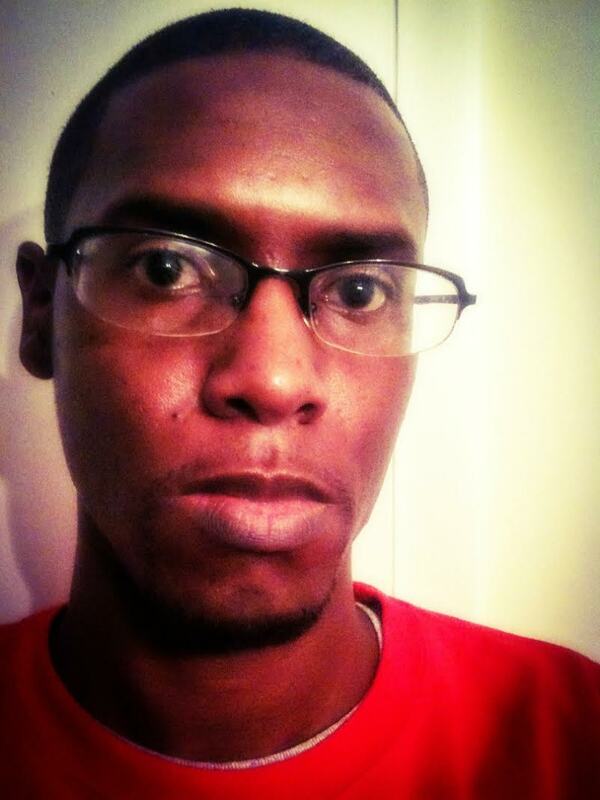 Joey Pinkney strives to push his creative boundaries by crafting compelling short stories. Early in his literary life, he was given a set of Childcraft books and the Encyclopedia Britannica by his parents, which laid the foundation for a deep love of the written word. Although much of the information in the encyclopedia was over his head, he simply enjoyed the idea of reading the words. Naturally, as he got older the information began to make more and more sense. In 2009, his short story “Like Father, Like Son” was included in The Soul of a Man: A Triumph of My Soul Anthology. The anthology went on to win “Best Short Story/Best Anthology” at the African American Literary Awards that same year. His short story “Maxine” won him his very first Kindle ebook reader in 2011 when he entered that story into the MyQOTD Kindle Short Story Competition. Realizing he had a knack for writing short stories, in 2015 Pinkney decided to write standalone short stories for publication. His fast fiction reflects a quirky sense of humor and attention to often overlooked details in everyday life. He strives to produce tales that readers consider to be offbeat yet familiar. His stories, in part, are fueled by chocolate. Thank you so much, Summer Lane, for featuring me this week. Very appreciated.